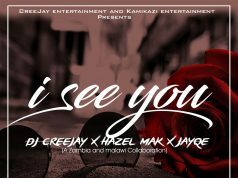 Malawian award winning singer / song writer Hazel Mak seems to be taking no breaks at all ; as she is back with a brand NEW single and not alone this time Hazel teamed up with Zimbabwean Superstar #MrPutItIn ExQ titled ‘Katakwe’ which in Chichewa mean’s professional. 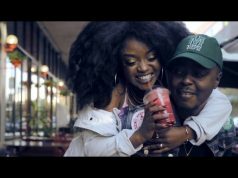 The music video for Katakwe is set to drop in the second/third week of January 2019 as her first official audio/visual project for 2019; Hazel and her team decided to shoot this one in the beautiful land of Zimbabwe; the single is very melodic and catchy; a love song for any age group we hear the song talks about the love that no matter what may come will still be there ;something that seems very rare to come across in our fast paced modern day society. 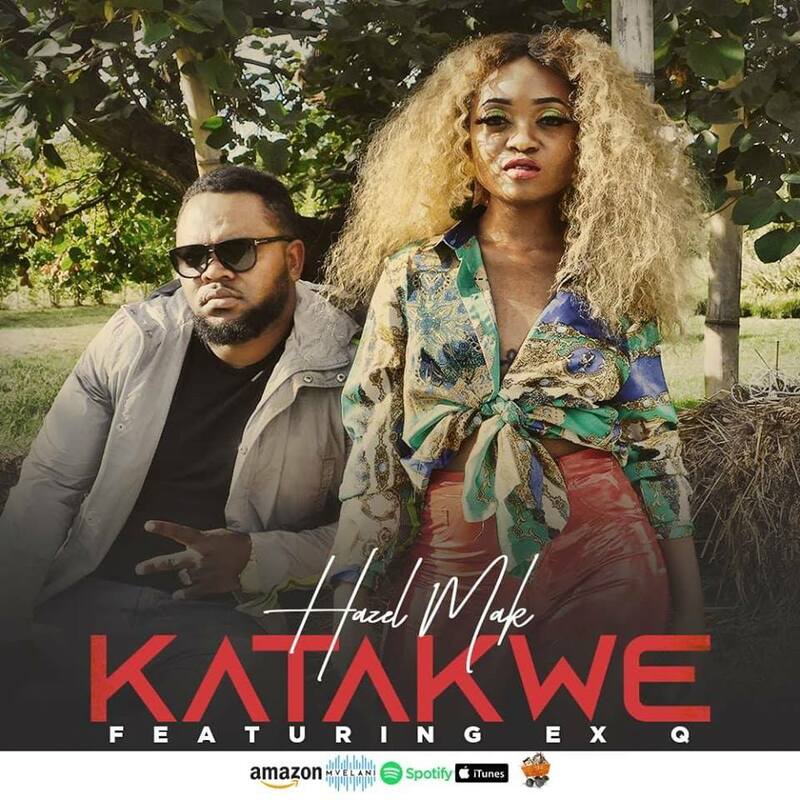 The single is produced by renowned producer GTbeats and was co-written by Malawian Singer/song writer Bucci ; Katakwe is one of the singles of Hazel Mak’s highly anticipated debut album due for release in 2019. 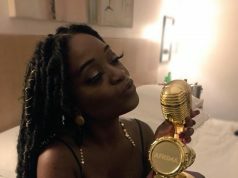 Singer/Songwriter Hazel mak recently made history for Malawi; by being the first ever female/person from Malawi to have ever won an Afrima award the category she was nominated in was the newly introduced Afrima category ‘Best Act In Diaspora’. The ceremony took place in Accra ; Ghana and Hazel was there to receive her award which left her speechless when her name was announced as the winner of this international award.